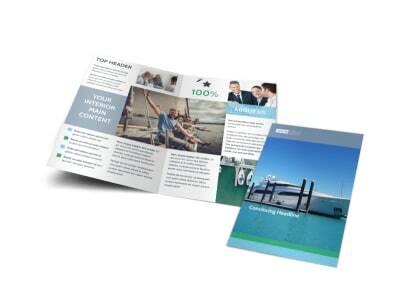 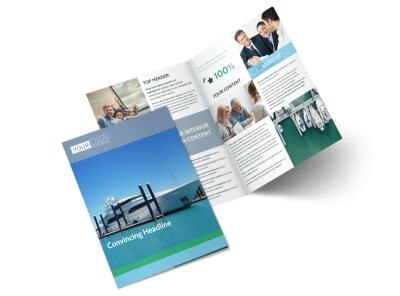 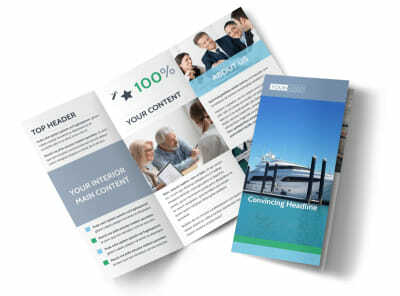 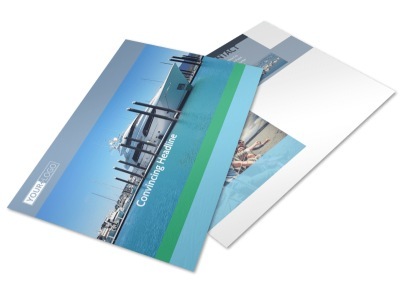 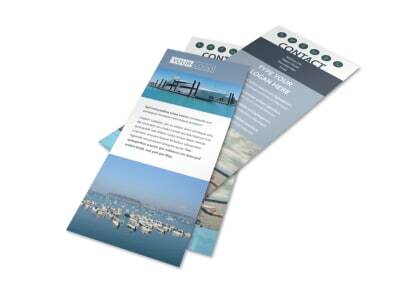 Customize our Marine Insurance Postcard Template and more! 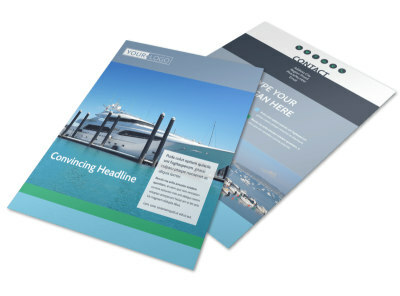 Drum up new business for your insurance agency with marine insurance postcards customized yourself to reach out to owners of boats, yachts, and other marine vehicles. 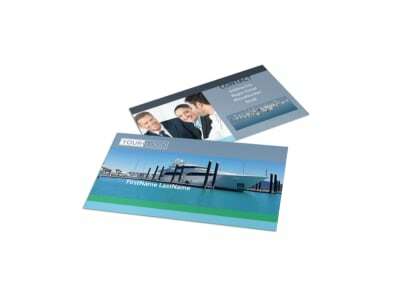 Customize both front and back of your postcard to detail the types of policies that you sell, how potential customers can reach you, and extend an offer for a free quote. 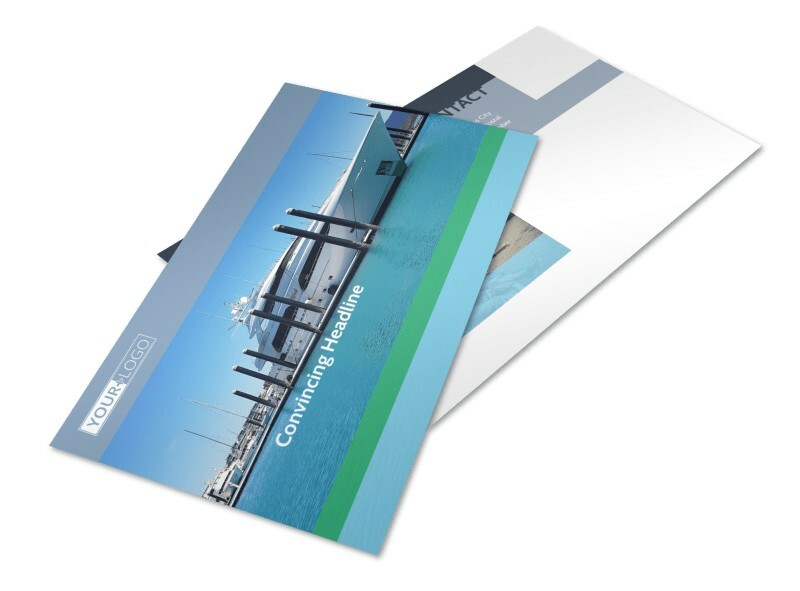 We can print your finished postcard design for you, or you can opt for self printing to get your postcards in the mail quickly.